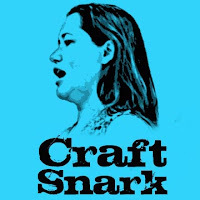 The Print-then-cut feature on the Cricut is super awesome, and a great way to get lots of color in a design without having to cut multiple layers. 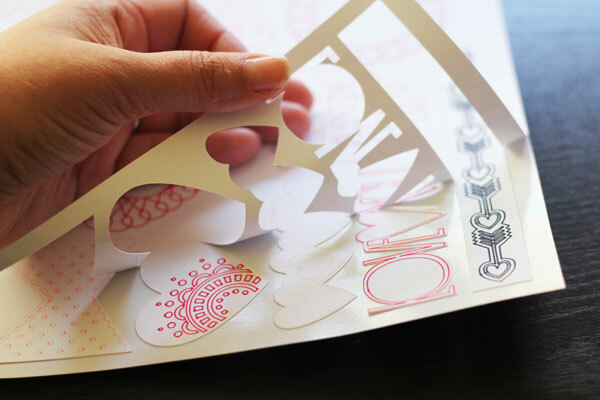 Even easier than print-then-cut is the draw-then-cut option. 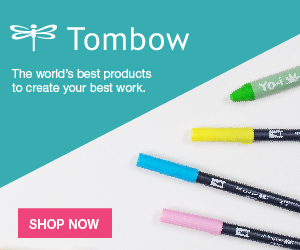 There are so many different colored Cricut Pens that you can use in the machine, and it is so amazing to watch the machine draw out the design! 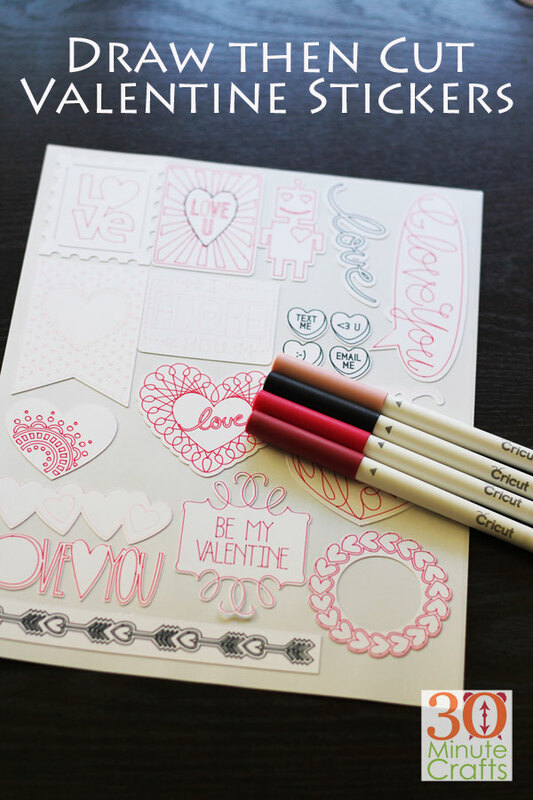 These Draw then Cut Valentine’s Stickers are super simple to make, and you’ll find so many uses this Valentine’s Day! 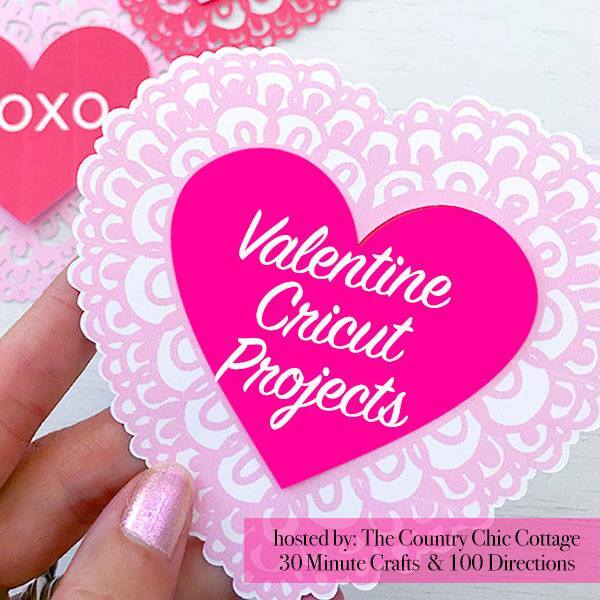 This project is the final in a week-long series sharing projects you can make for Valentine’s day on the Cricut machine! Be sure to scroll down to the very bottom to check out all the projects from this series. 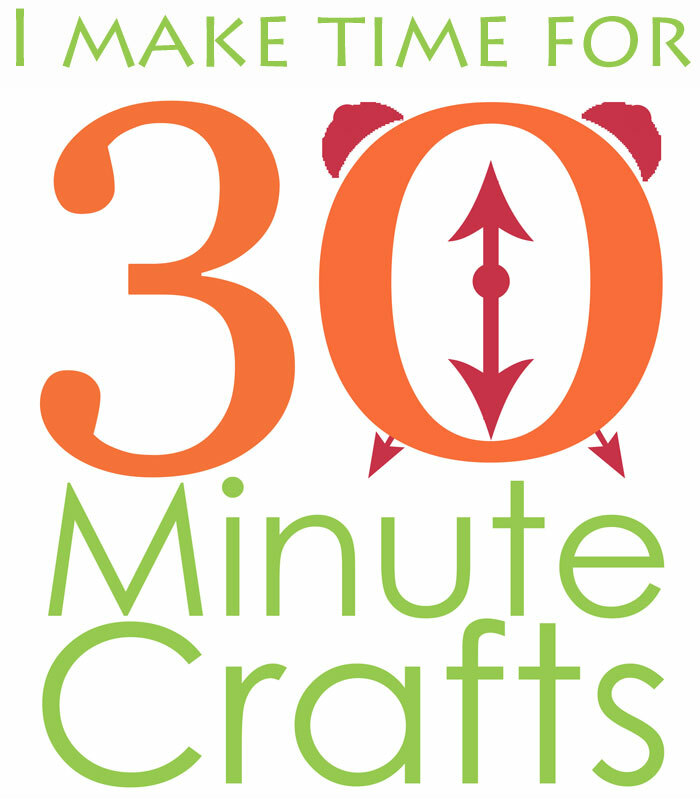 Both my friends Angie from The Country Chic Cottage and Jen from 100 Directions have been sharing their ideas all week long as well, and we’ve had lots of our crafty friends join in as well! 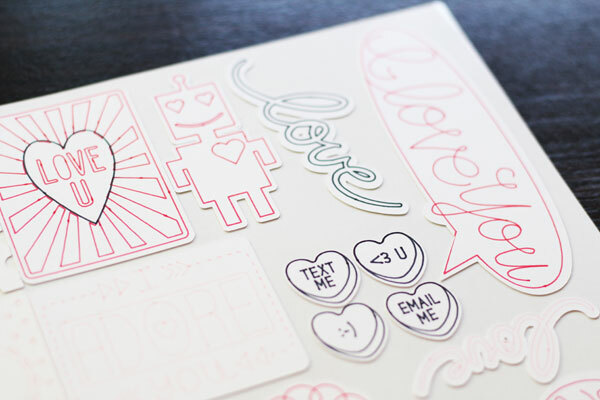 These stickers are super simple to make. 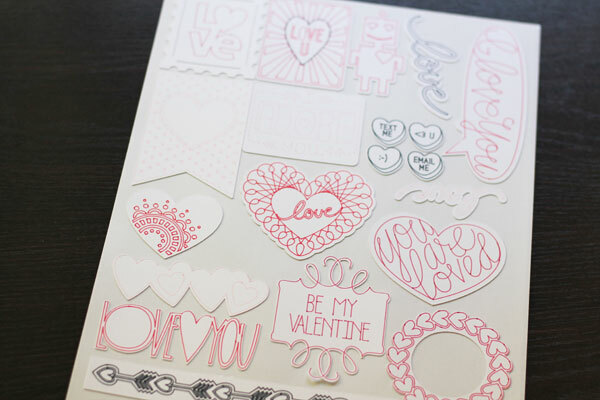 You just need the Valentine Sticker Cut File. 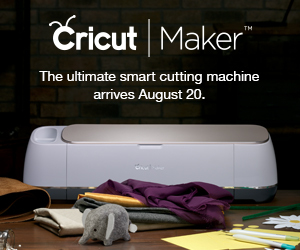 This file uses images from Cricut Access, so if you have an Access subscription, it is free for you to make. 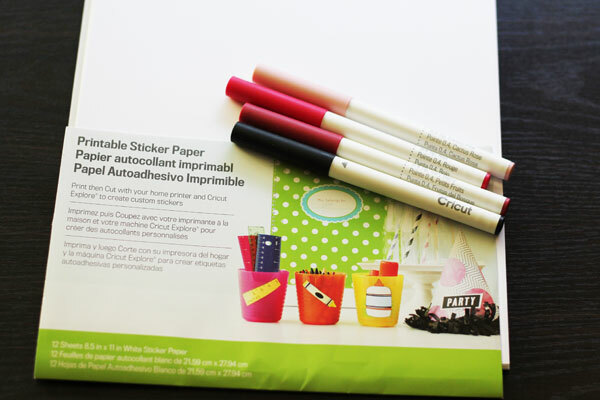 I used Cricut Sticker Paper, but draw-then-cut works great on Cricut Printable Vinyl as well, as you can see in my draw then cut planner stickers. You can use the colored pens directed when drawing the file. Or, you can just pick your favorite Valentine’s colors and switch to a different color when prompted. You don’t need to change the colors on the file, the machine can’t tell if you’ve inserted a different color than indicated. Once the file is done cutting, peel away the background. This makes the stickers easy to use. 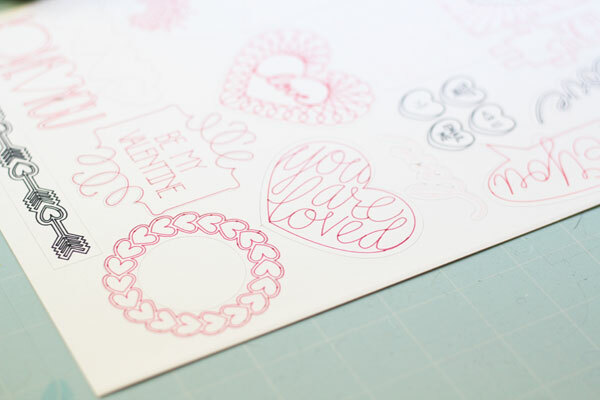 It is that simple to have the machine make you a set of fun Valentine’s stickers! Now to decide how to use them! 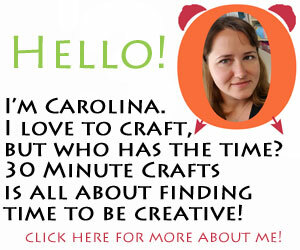 But if I run out before Valentine’s Day, it is super easy to make some more!